Description: At 22, he has written for magazines, lectured at Universities and high schools and conducted workshops at conferences on the topics of magic, art, entrepreneurship and philosophy. Our very own talented local, Sawyer Bullock is back by popular demand to perform a magic show at the Historic Gayety Theatre on Wednesday, August 15th at 2:00 p.m. Sawyer hosted his own TV show “Up My Sleeve” on Rogers TV where he surprised strangers young and old. He recently traveled to Asia as a teacher and got an opportunity to showcase his magic to some of the locals. In the fall he is pursing a master degree in philosophy at Ryerson University in Toronto. 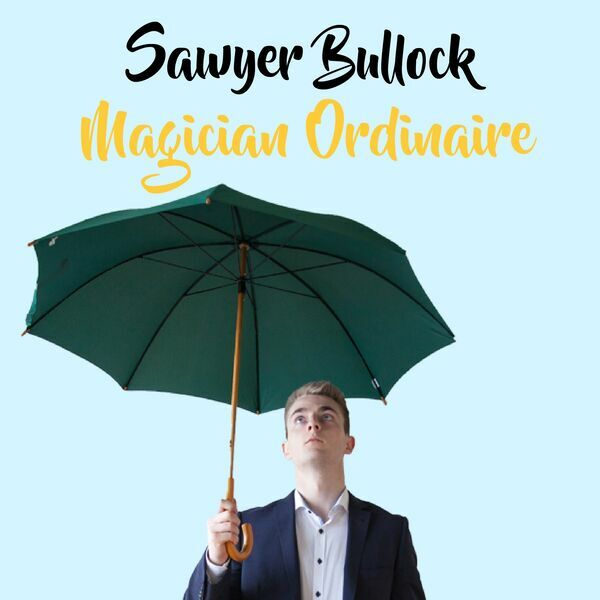 Dianna caught up with Sawyer after his performance at the Village at Blue where he shares some of his new material and info on his upcoming family magic show. Please enjoy and share this great local program from Beach BOOSTER Radio. At 22, he has written for magazines, lectured at Universities and high schools and conducted workshops at conferences on the topics of magic, art, entrepreneurship and philosophy. Our very own talented local, Sawyer Bullock is back by popular demand to perform a magic show at the Historic Gayety Theatre on Wednesday, August 15th at 2:00 p.m. Sawyer hosted his own TV show “Up My Sleeve” on Rogers TV where he surprised strangers young and old. He recently traveled to Asia as a teacher and got an opportunity to showcase his magic to some of the locals. In the fall he is pursing a master degree in philosophy at Ryerson University in Toronto. Dianna caught up with Sawyer after his performance at the Village at Blue where he shares some of his new material and info on his upcoming family magic show. Please enjoy and share this great local program from Beach BOOSTER Radio.